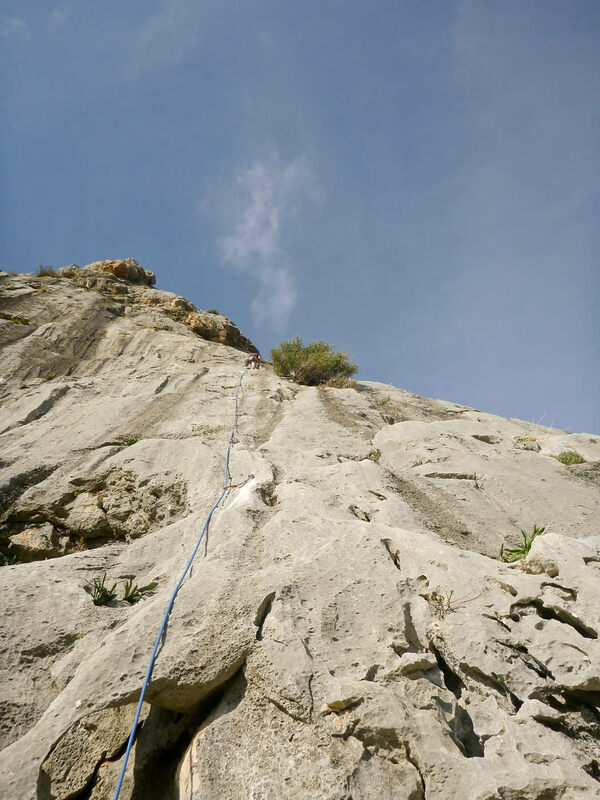 My first sport climbing in about 5 years and a chance for some sunny rock routes before winter began! 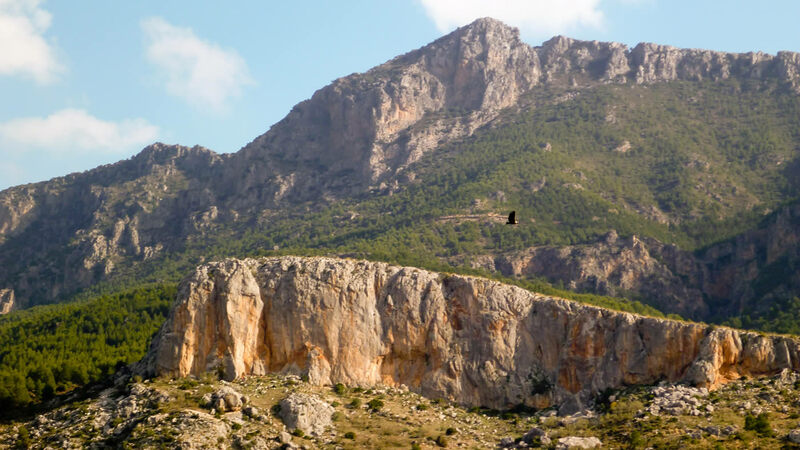 Mark and I flew to Malaga and hired a car (for £11!) 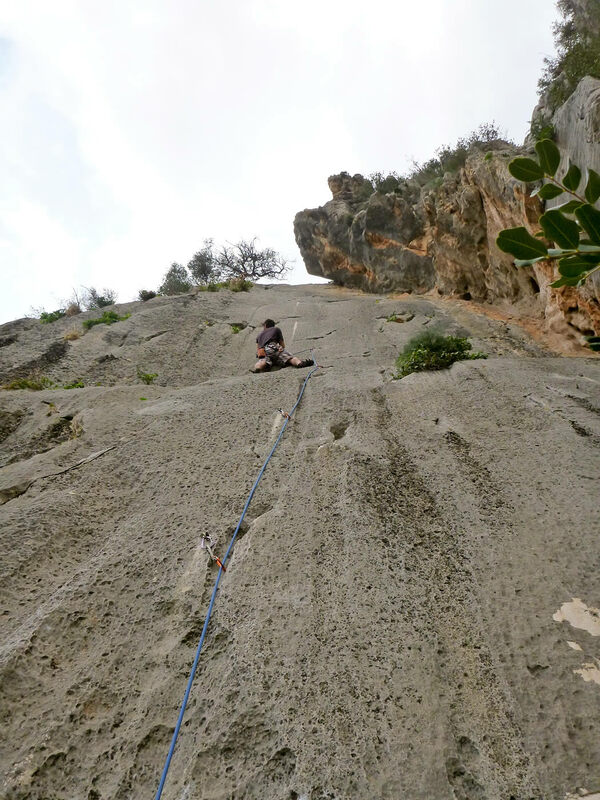 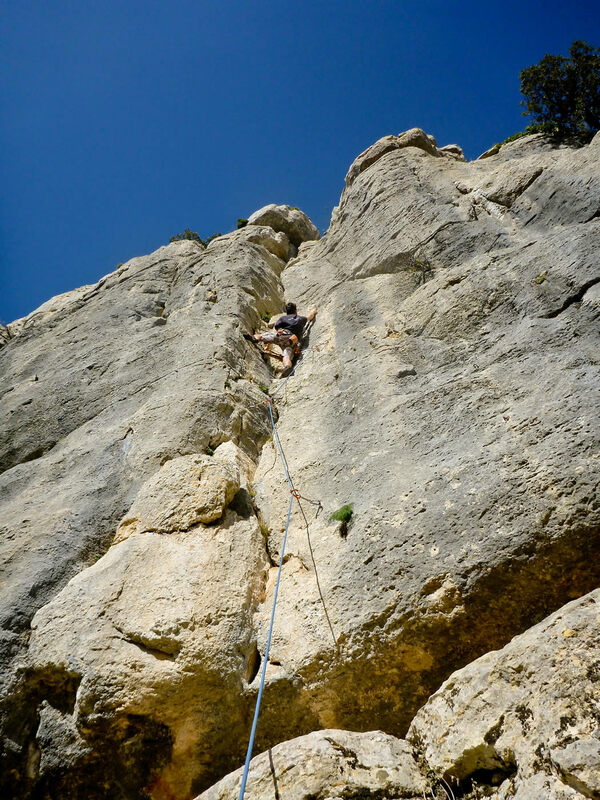 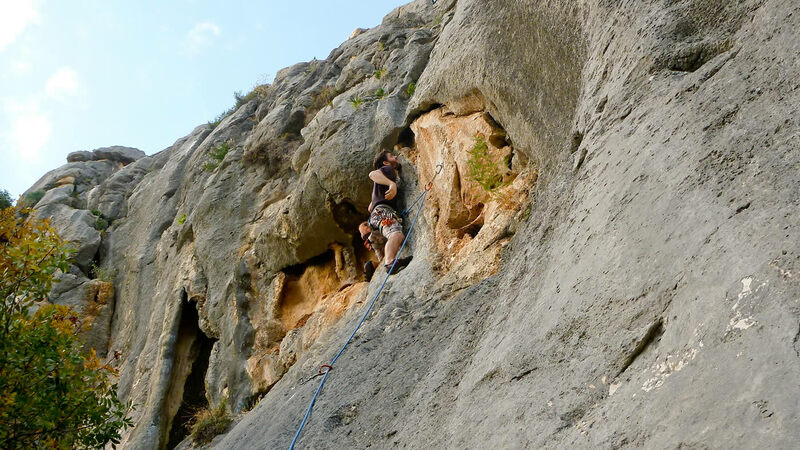 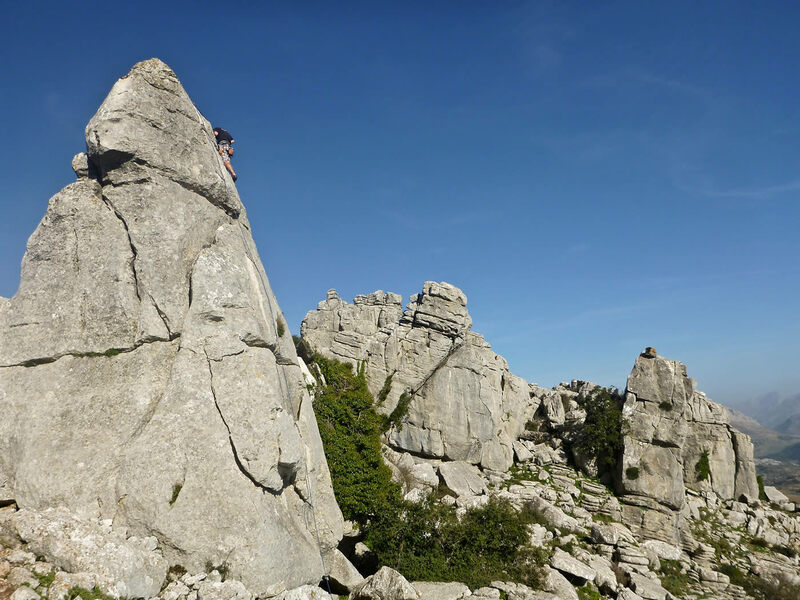 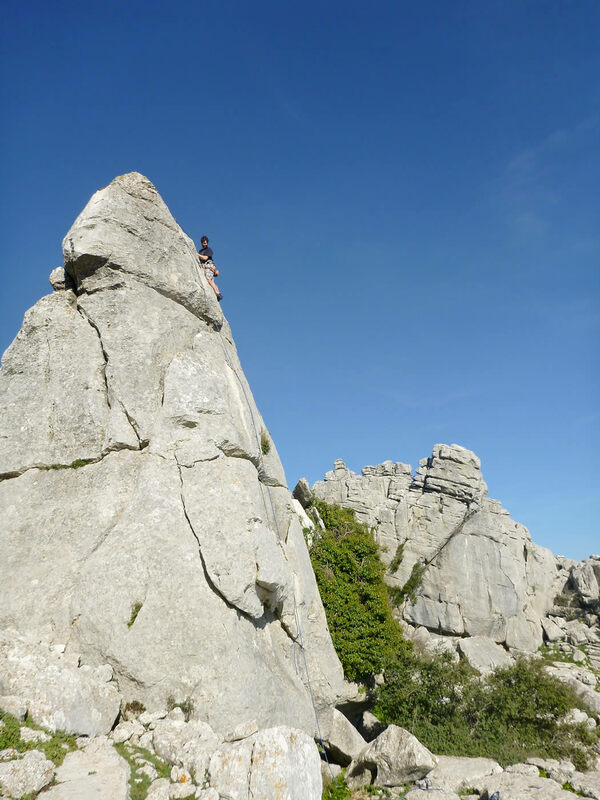 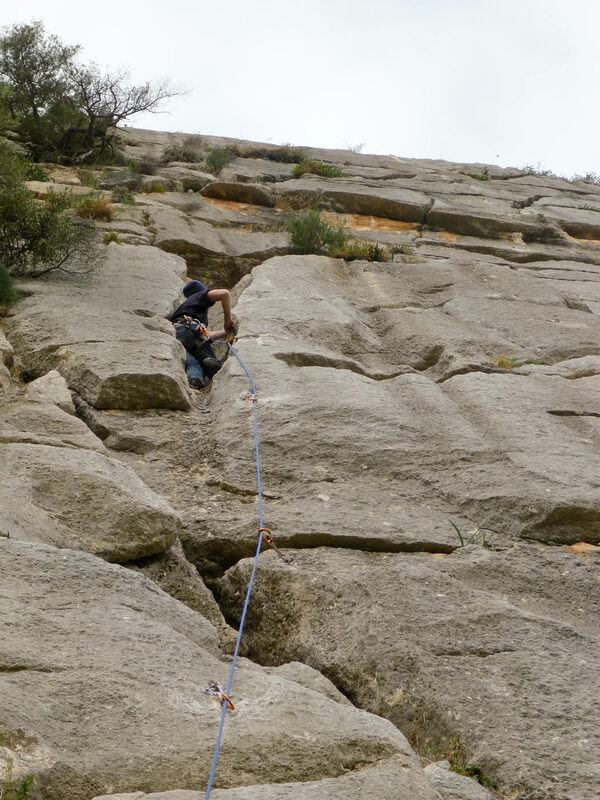 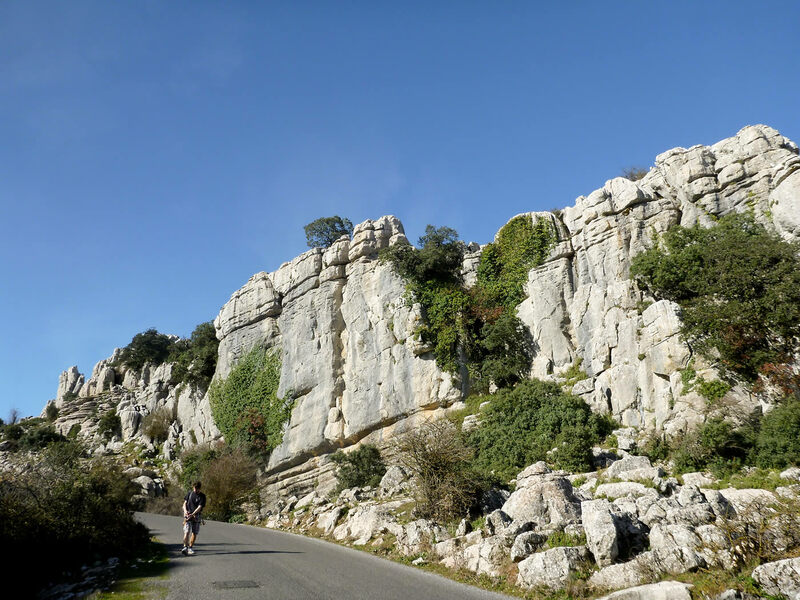 to spend four days climbing at Frontalas, Turon, Valle de Abdalajis and El Torcal de Antequera. 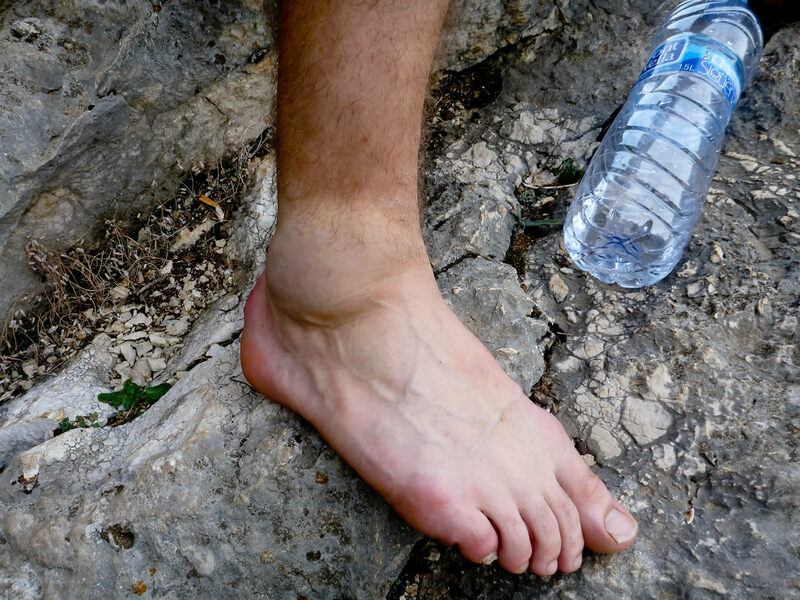 There was only one small injury, which slowed the pace a little towards the end of the trip.